We believe in the power of motorcycling to enrich lives and we take our role in spreading the good news about bikes seriously. Which is why we're constantly asking how we can do it better. 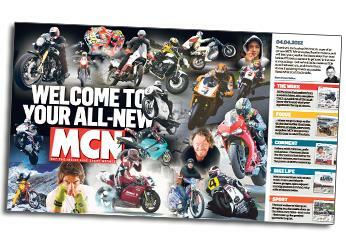 We've worked hard to make the new MCN the best ever. Everything you need to know from seven days in biking. 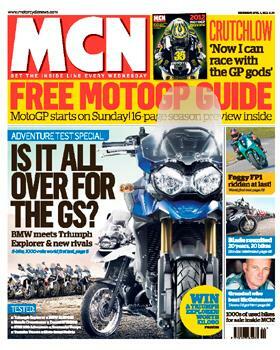 You could win a new Triumph Explorer 1200, the new Moto Morini revealed, used bike of the week and much, much more. 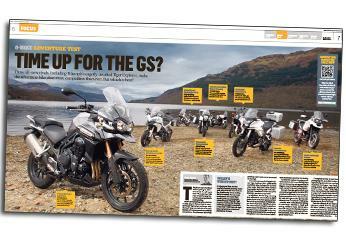 Three all-new rivals, including Triumph's eagerly-awaited Explorer, make the adventure bike class more competitive than ever. But which is best? 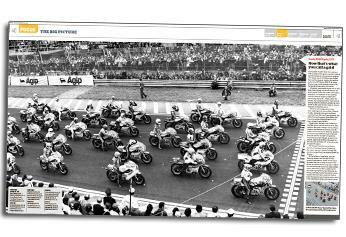 A packed GP grid at Imola in 1977. At the US MotoGP in 2011 there were fewer than half the riders there were in '77. 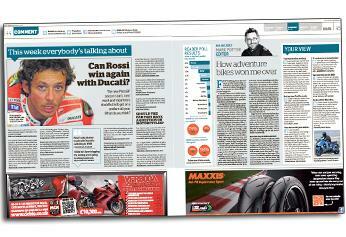 Does Rossi have what it takes to win a race again on the Ducati, and could he win another championship? Which bike manufacturer do you think is the best quality? 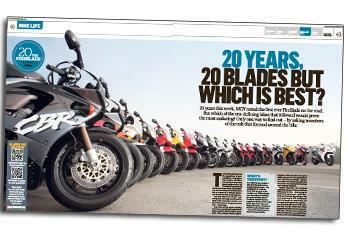 20 years this week, MCN tested the first ever FireBlade onthe road. 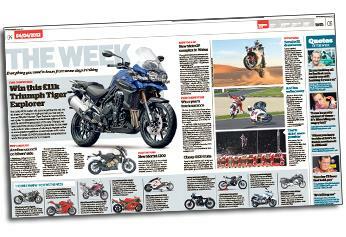 But which of the era-defining bikes that followed would prove the most enduring? 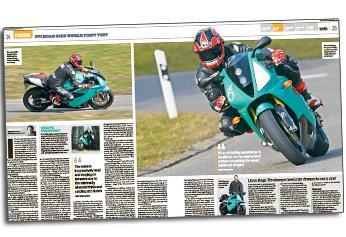 Only one way to find out - by asking members of the cult that formed around the bike. 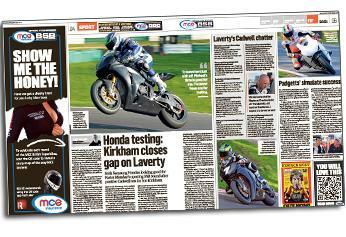 Both Samsung Hondas look good for Easter Monday's opening BSB round after a positive Cadwell test. WSB reporter Michael Guy analyses the latest news and gossip from the WSB paddock, including radical plans to spice up the series. Both Brits are pushing Ducati harder than before. 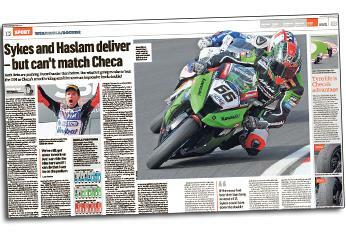 But what's it going to take to beat the 1198 as Checa's smooth riding sees him score an impressive Imola double?